Close Up Of Female Eye Getting Lash Extension. 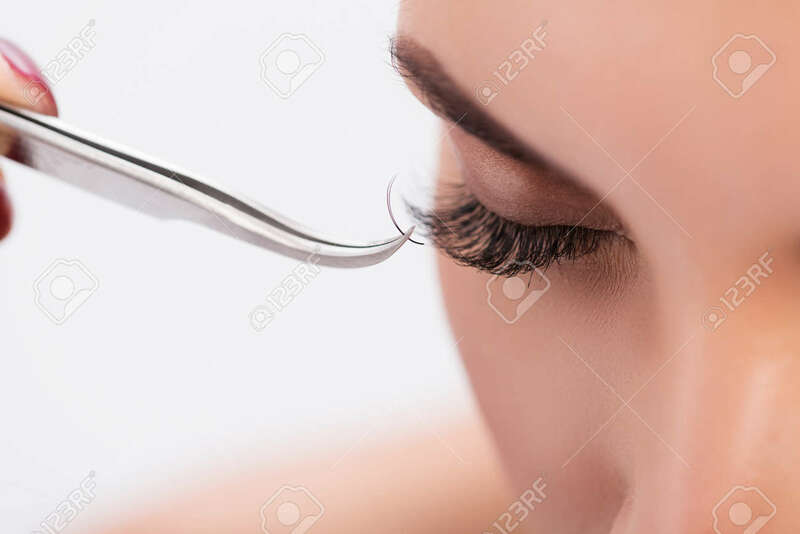 Tweezers Sticking.. Stock Photo, Picture And Royalty Free Image. Image 64894950.